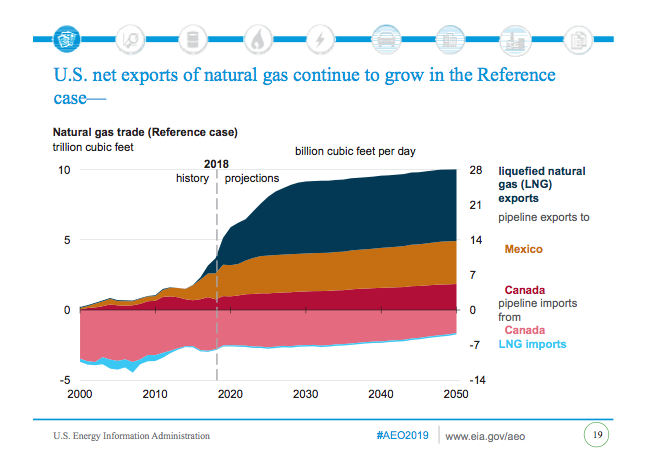 After LNG export facilities currently under construction are completed by 2022, U.S. LNG export capacity increases further. 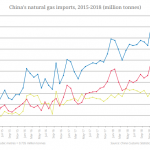 Asian demand growth allows U.S. natural gas to remain competitive there. 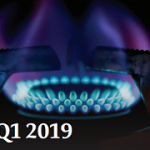 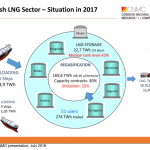 After 2030, U.S. LNG is no longer as competitive because additional suppliers enter the global LNG market, reducing LNG prices and making additional U.S. LNG export capacity uneconomic.